A fun, social and interactive experience! Can’t fit a regular course into your schedule? Just want to get started more quickly? 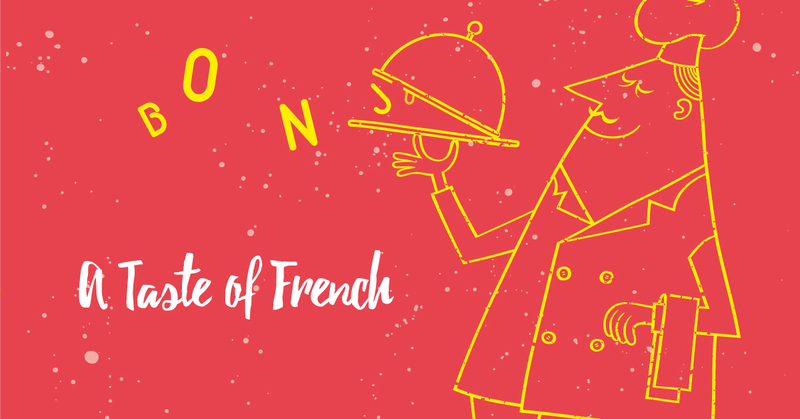 A Taste of French gives you the basics in just three weeks! Covering approximately half the Beginner 1 curriculum, the course runs twice a week for 3 weeks, for a total of 18 hours.